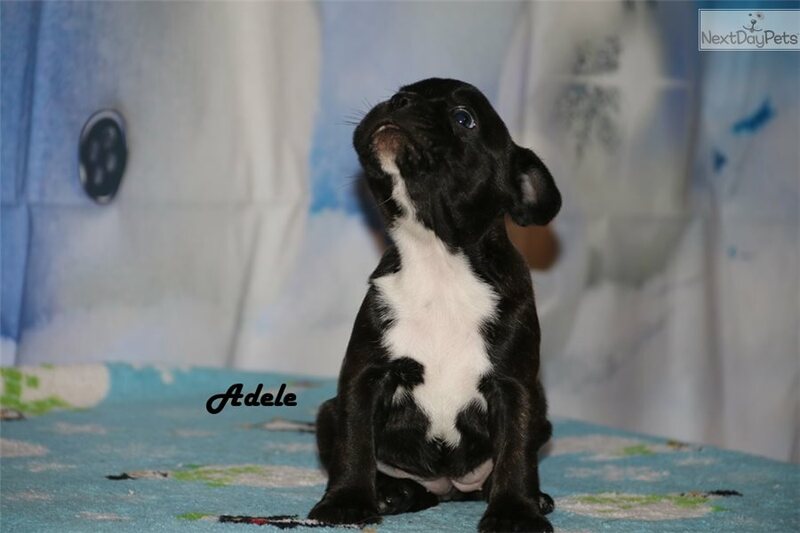 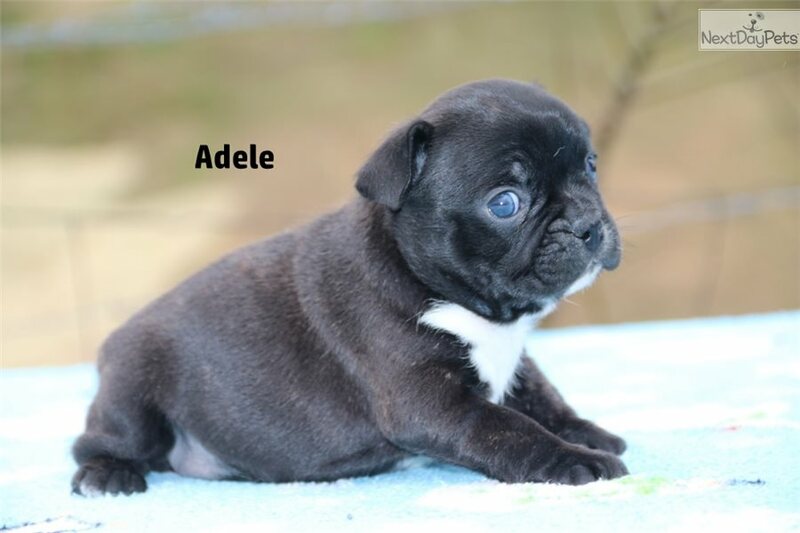 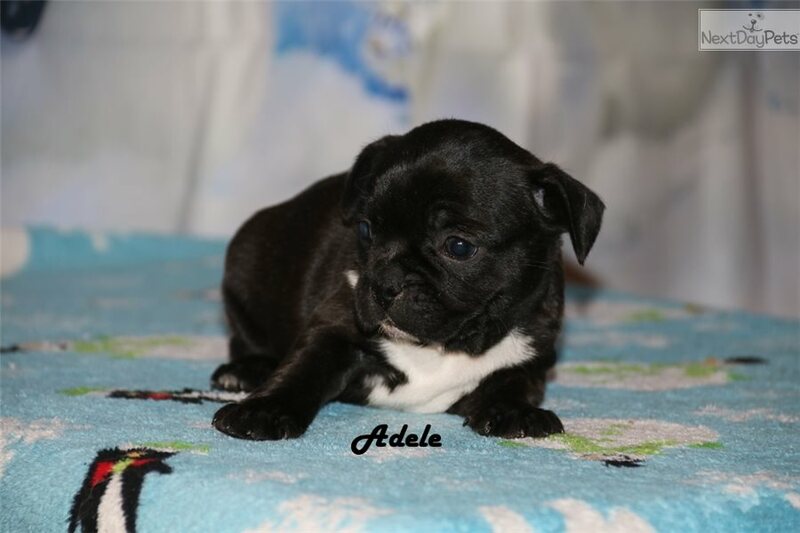 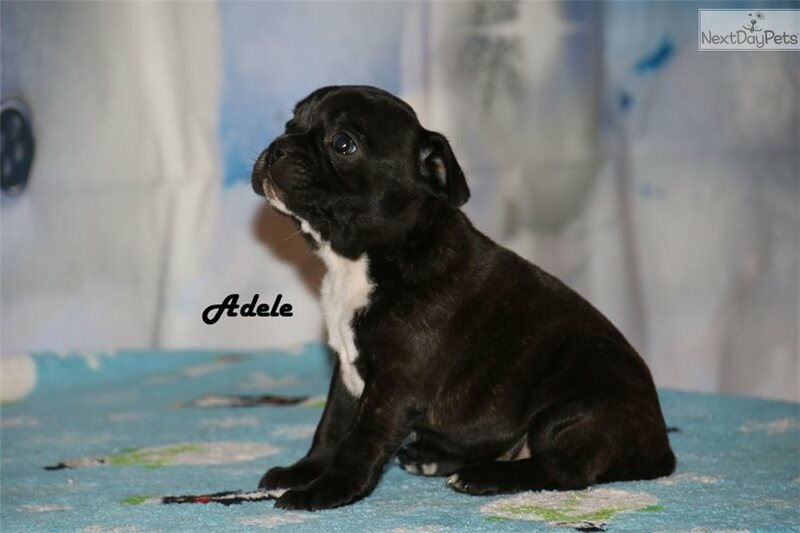 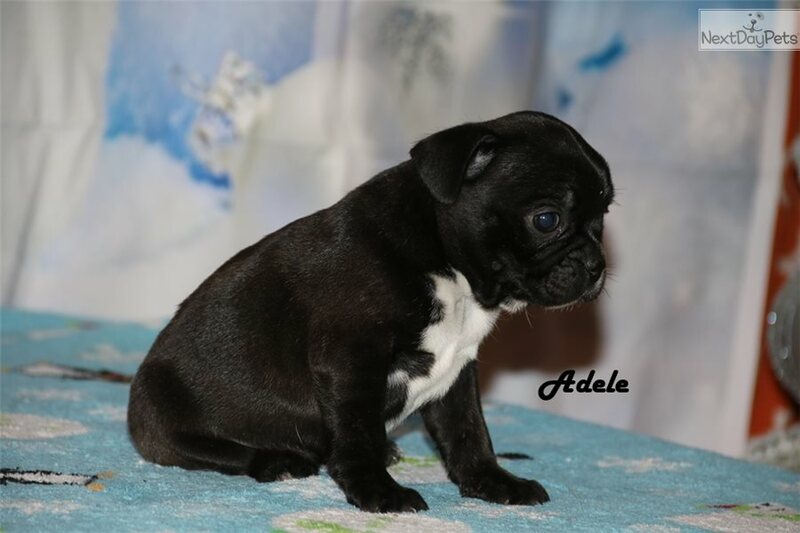 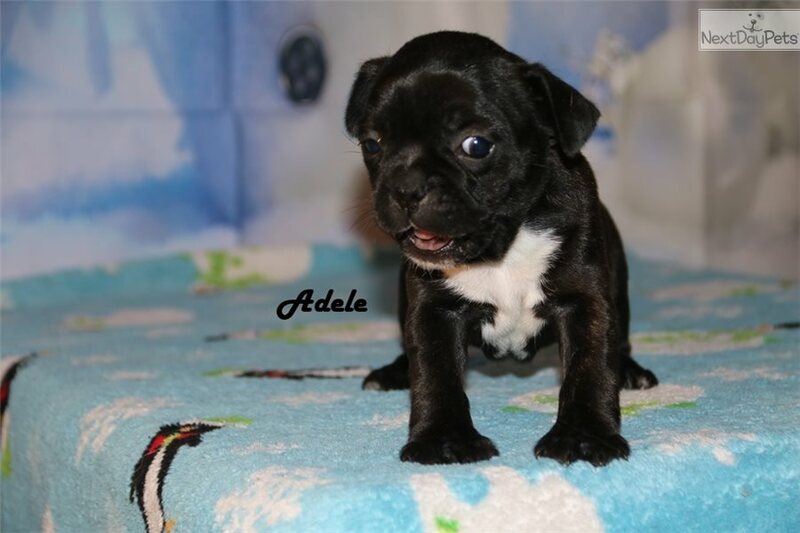 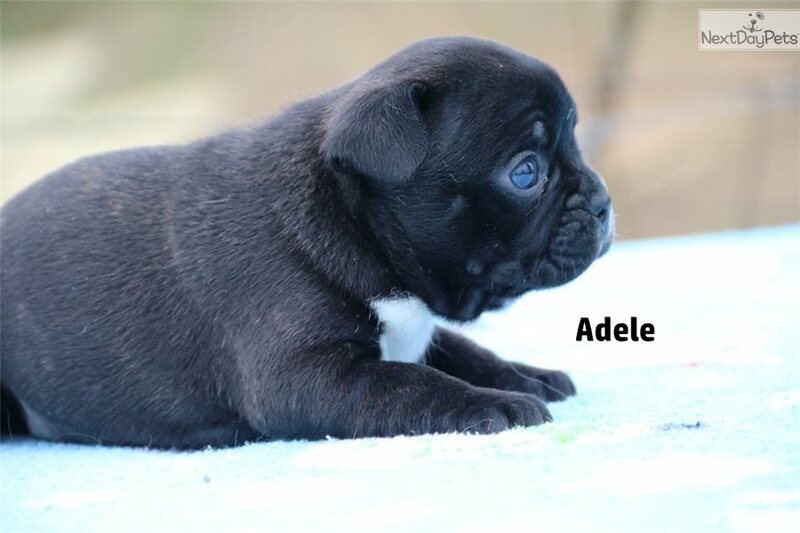 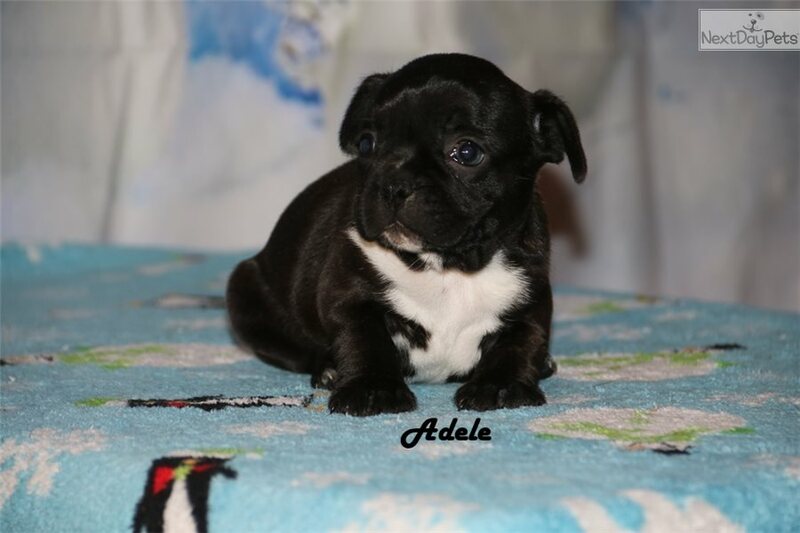 This ad is for Adele- Female Brindle & white Tuxedo (if her ad is up, she is still available!). 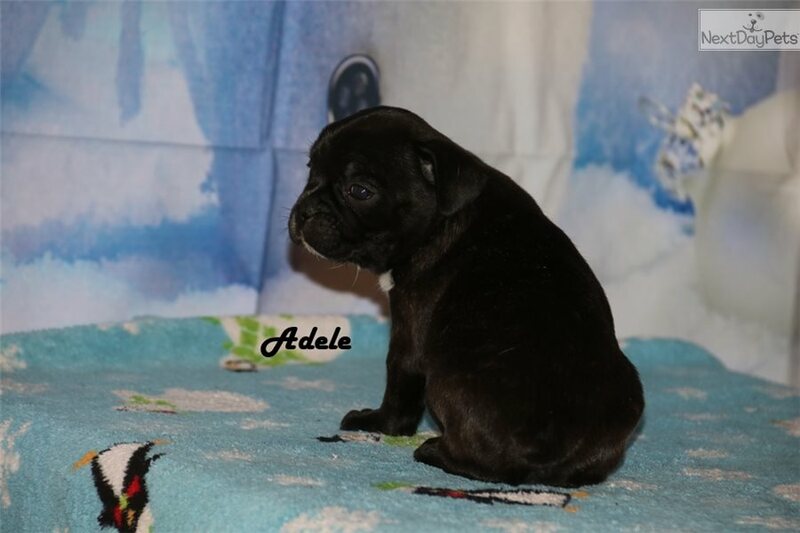 These cuties will be ready to go soon, taking deposits now - we respond quickly to all emails, check your spam folder if you don't see a reply within 12 hrs! 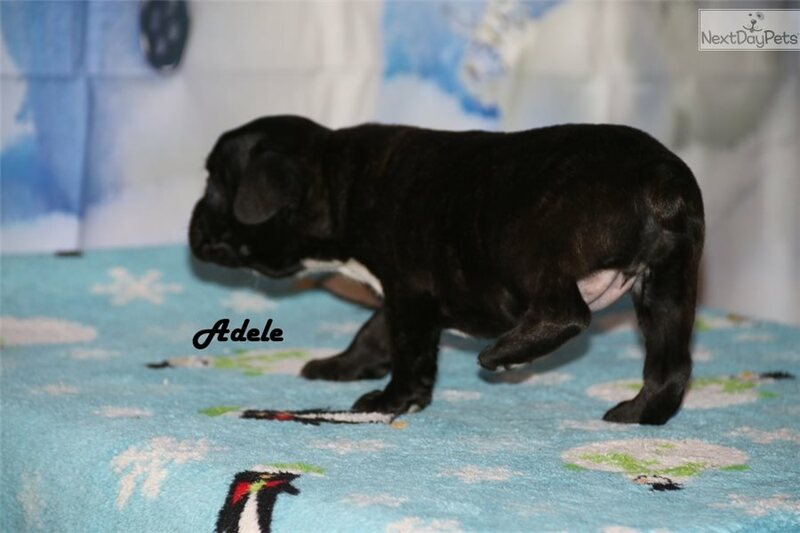 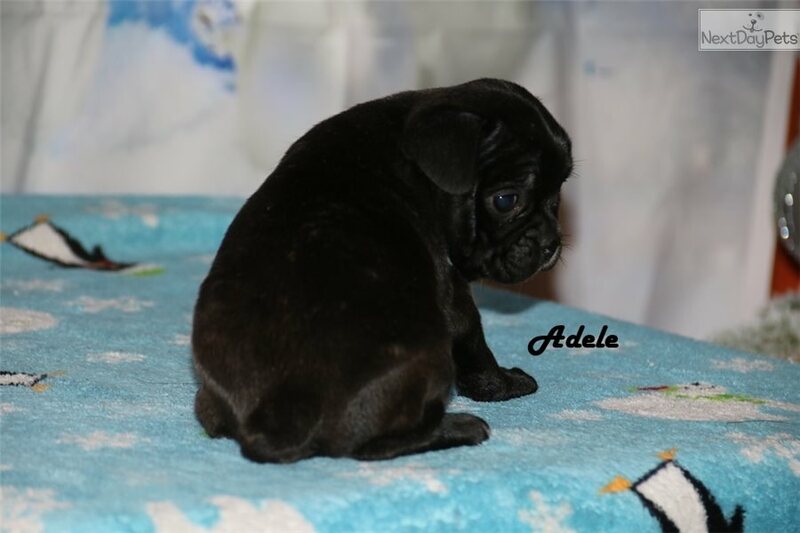 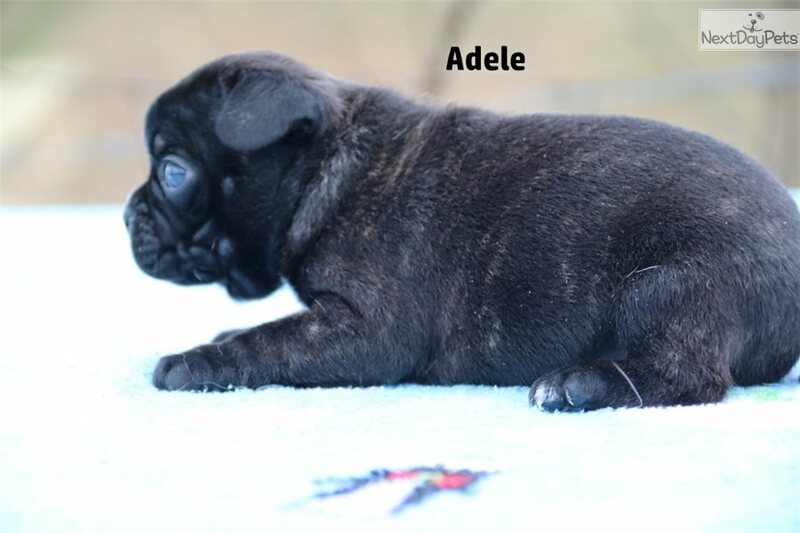 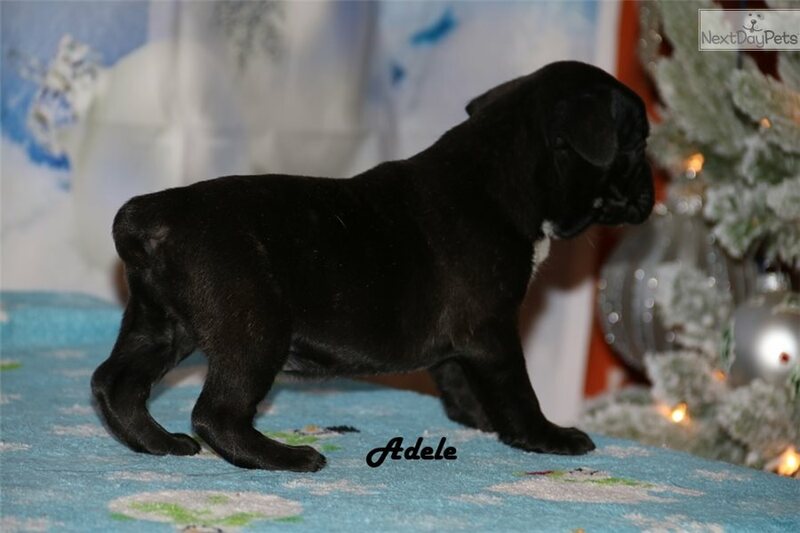 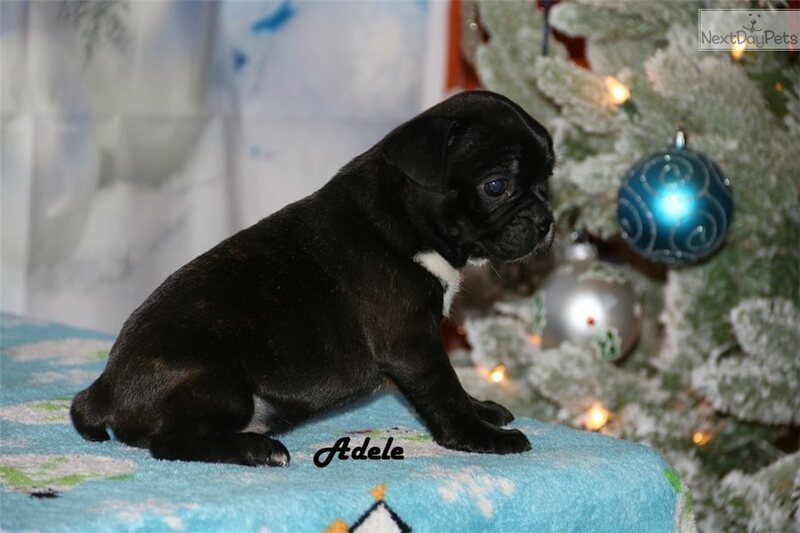 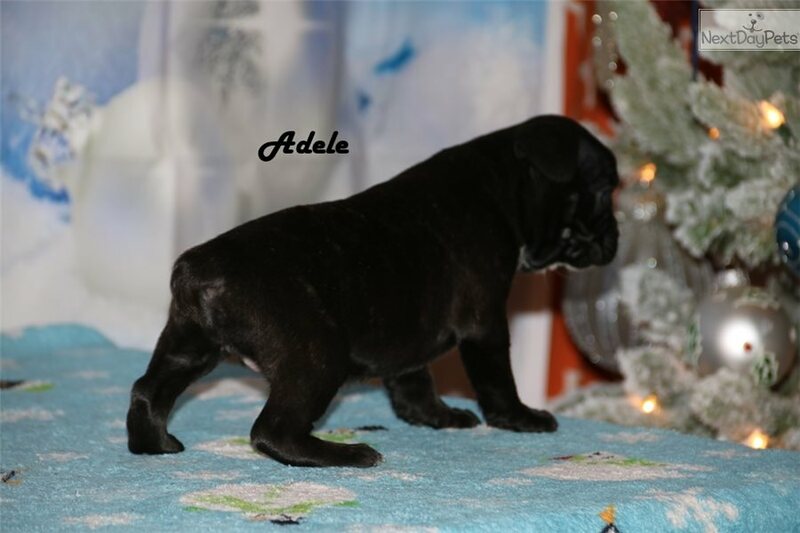 We have boys and one girl available, cream, black and brindle piebalds - check out our other listings for more pics!